If you own a DJI drone like the Mavic Pro or the Mavic Air there are some things you want to avoid. Some will screw your drone, while others may kill your mission. 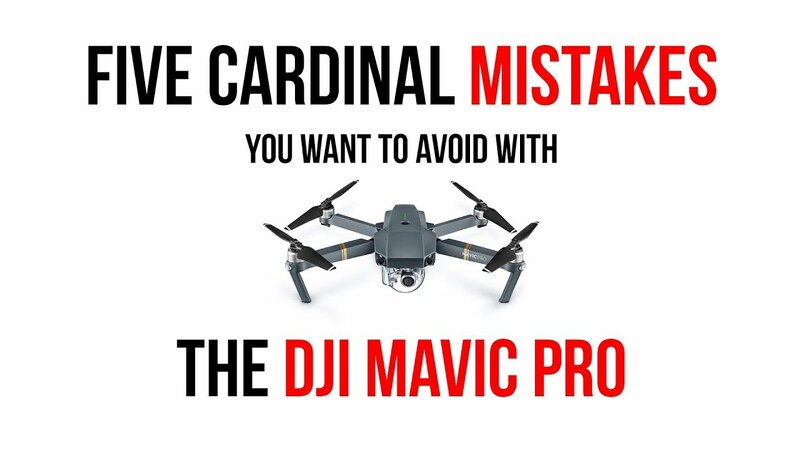 Here is Udi´s top five list of cardinal mistakes with a DJI Drone and how to avoid them.